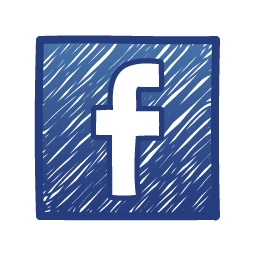 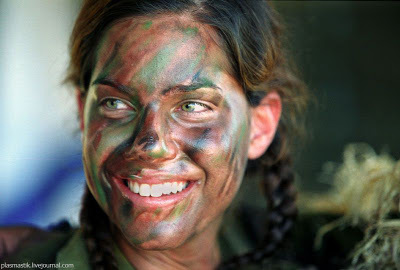 The Israel Defense Forces (Hebrew: צְבָא הַהֲגָנָה לְיִשְׂרָאֵל‎‎ Tzva Hahagana LeYisra’el, lit.“Defensive Army for Israel”; Arabic: جيش الدفاع الإسرائيلي‎), commonly known in Israel by the Hebrew acronym Tzahal (צה”ל), are the military forces of the State of Israel. 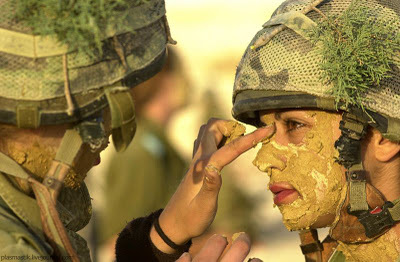 There has been a clear trend of increase in the participation of women in the different military sectors. 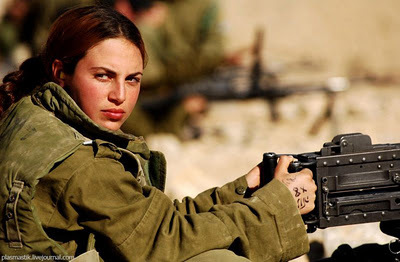 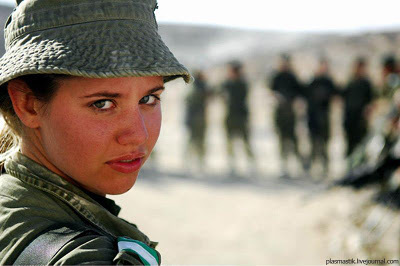 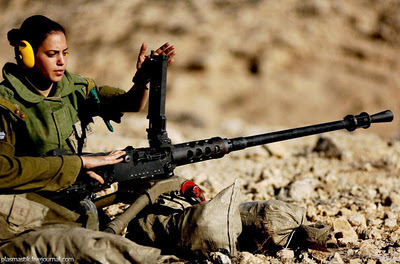 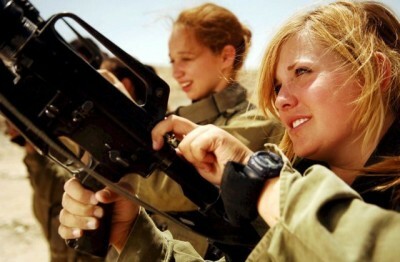 Today, women represent a third of all IDF soldiers, and can be deployed in 90 percent of all positions within the IDF. 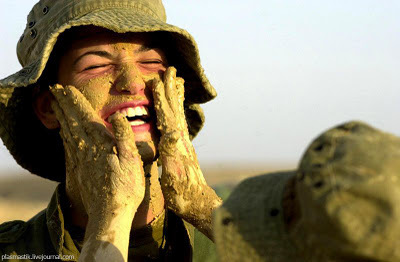 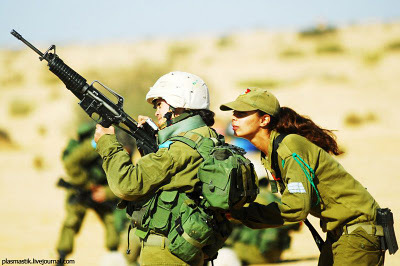 Women represent a significant portion of manpower in the combat units that they serve in; in the Anti-Aircraft Division and in the Artillery Corps, women represent 20 percent of soldiers, 25 percent of soldiers in Search and Rescue units, 10 percent of the Border Police, and the Caracal Battalion – a combat battalion – is made up of 70 percent female soldiers. 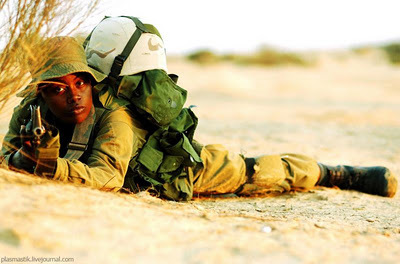 In addition, this year marked the first year in which women are eligible to serve in the Field Intelligence Corps. 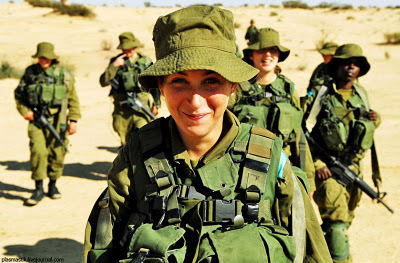 According to the IDF Women’s Affairs Advisor, today, there is no Air Force squadron in which women do not represent between one quarter and one third of the soldiers. 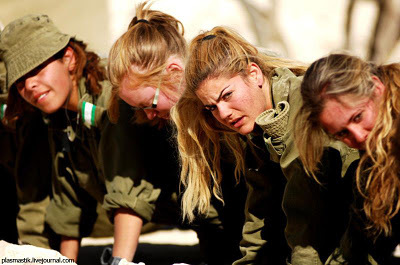 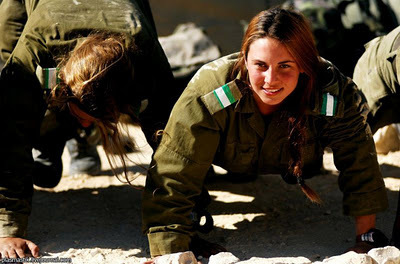 Examples of Units and Positions of Women in the IDF.